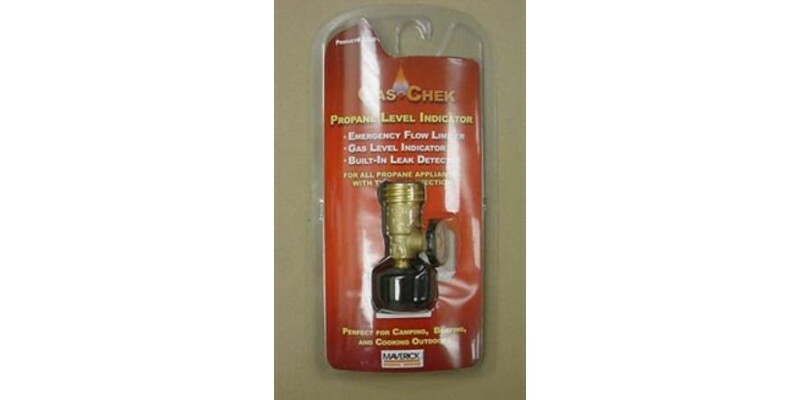 Never run out of gas again while cooking with the Maverick Gas Chek Gauge. 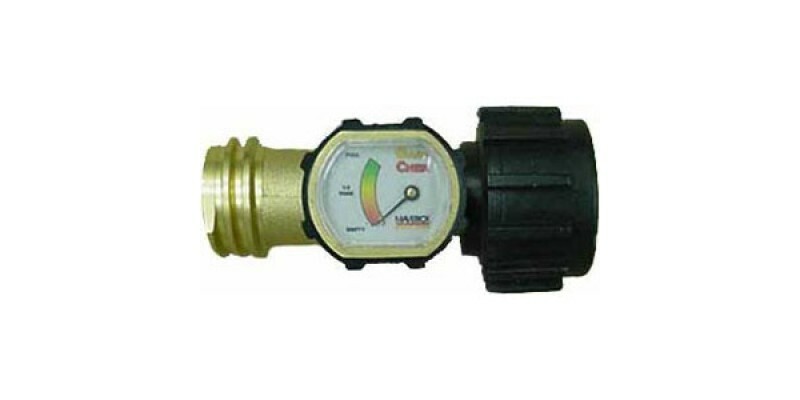 Protects your family and property – the emergency flow limiter goes into action in the event of a major leak. Perfect for camping, boating and outdoor cooking, wasy to use an connect. Protects your wallet – tracking the amount of gas you have eliminates unnecessary cylinder exchanges or refills.